My Thoughts on Hyper-Grace & Should I Discontinue This Podcast? 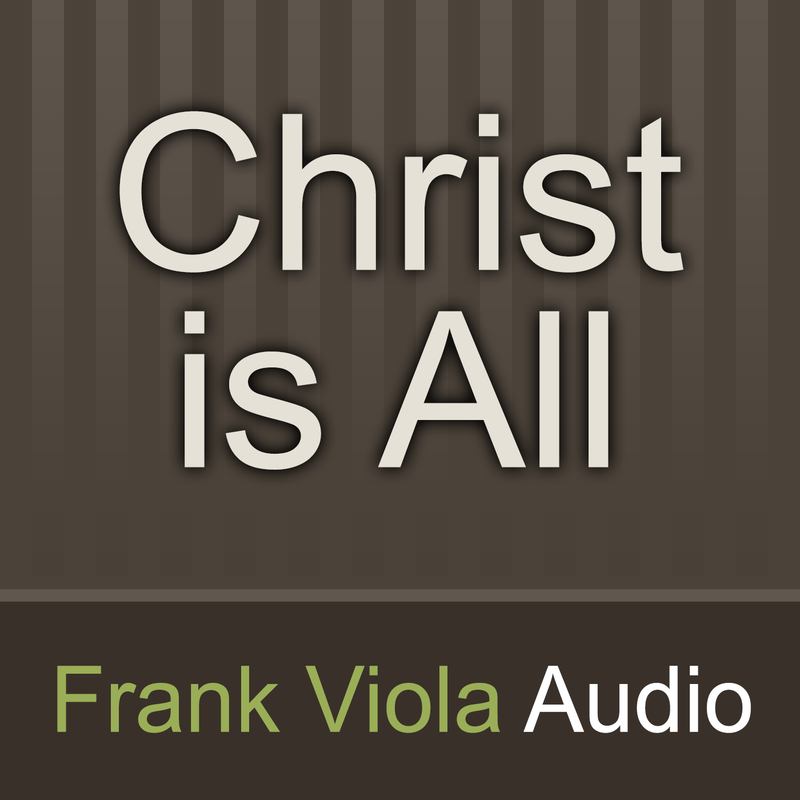 In this episode, Frank weighs-in on the "hyper-grace" controversy. He also asks listeners if he should continue the podcast. Here is the link to give your feedback.